Hotline: +237 233281035, gerascameroon@nayd.org. 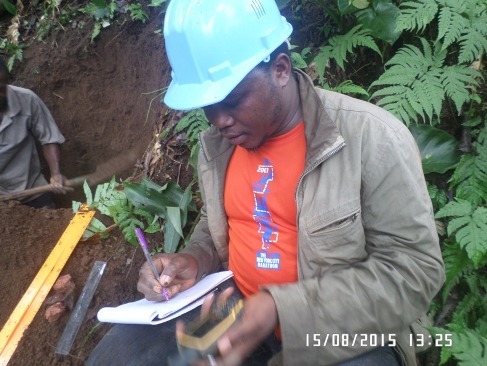 We are very apt in delivering excellent Geologic and Environmental field studies and reports that can help corporate bodies acquire permits in the extractive industry of Cameroon. 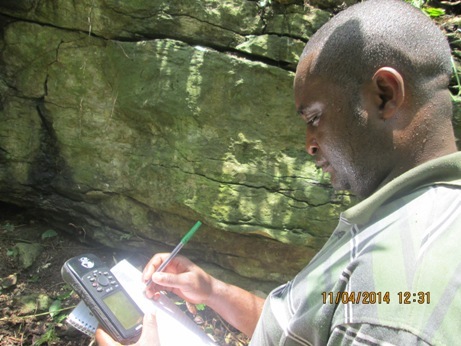 These include good Geologic Reports, Environmental and Social Impact Assessment (ESIA). We have been of help to International Corporate bodies like the China Communication and Construction Company (CCCC), Atlas Investment Corporation (AIC); and national corporate bodies like Chariot Construction Company and Kendeley Constructions Company.